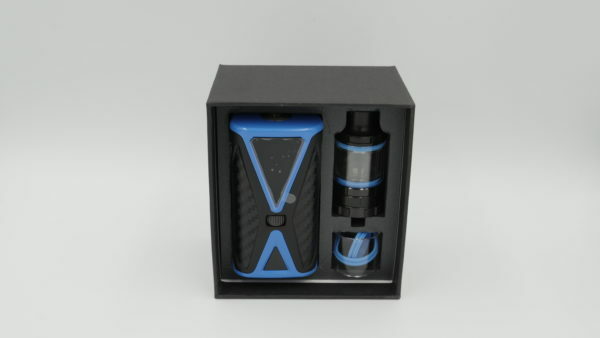 The Kangertech Spider Kit is the 4200mAh uproar of all Kanger devices. 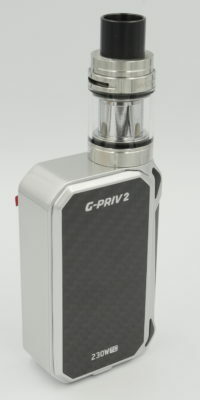 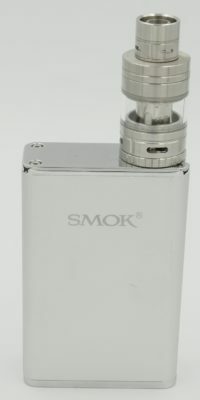 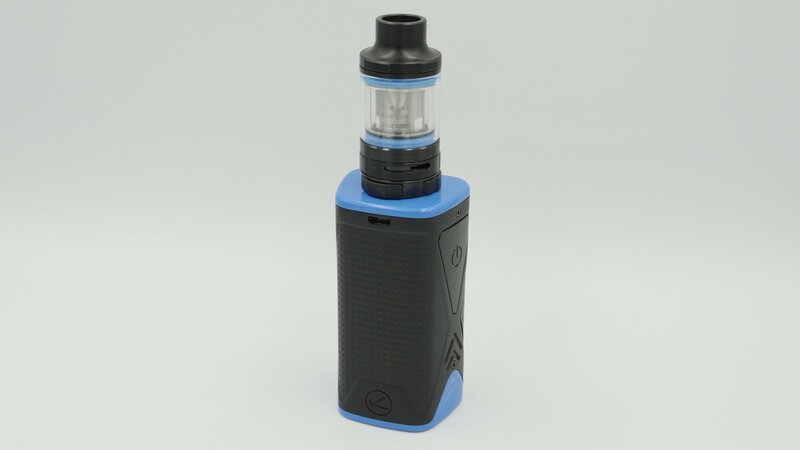 The 200w device features a variable wattage system, an innovative roller switch, soft/normal/hard flavour modes and has a selectable coil mode. 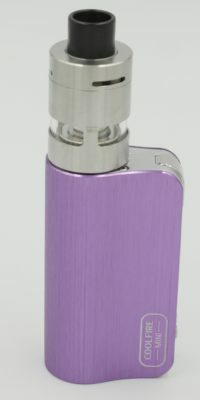 You can also use it whilst its charging. 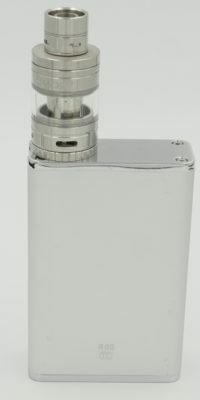 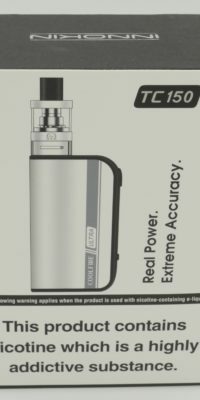 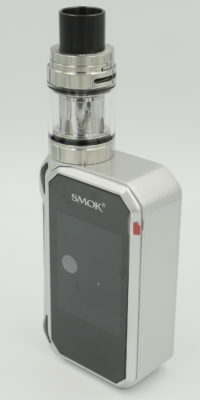 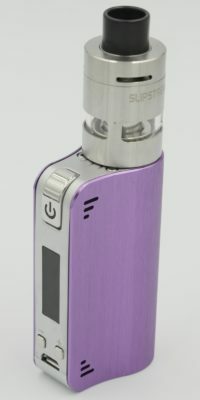 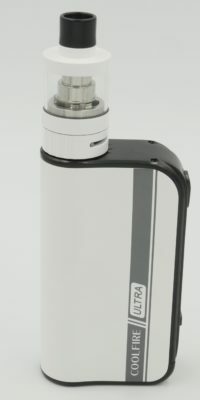 Also this device is paired with a Kanger Five 6 Mini Tank which is a 2ml tank with adjustable airflow. 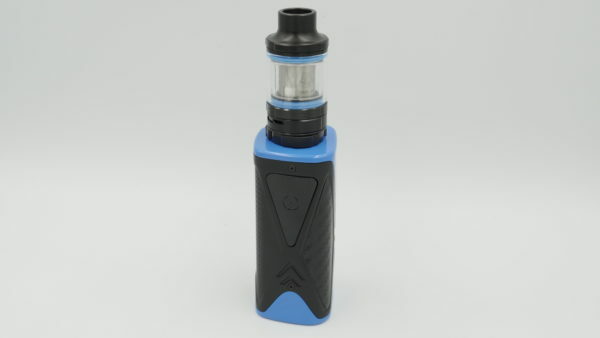 The selectable coil is a great piece of technology as you can set the coil in these kits change from o.6 ohm which allows the device to reach 50w, a 0.3ohm which allows the device to reach 100w and a 0.2ohm which allows the coil to reach 150w.